Welcome to the store. 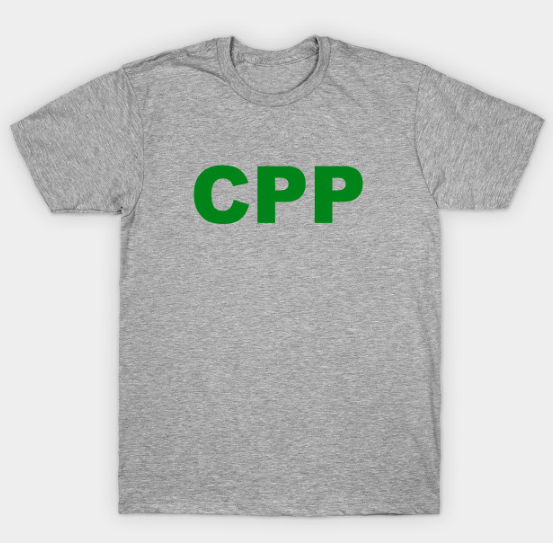 Our original store is still alive and well, but we've also added some higher quality tees as well. Over on TeePublic, we have the official gray CPP shirts (as seen in BM1). Click here to check them out. They usually sell for $20, but occasionally they'll be on sale for $14. We also have new baseball style tees for 2019 which can be purchased by clicking here. 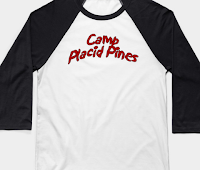 And you can check out our original store with the black and white Camp Placid Pines baseball tees by clicking here.